What exactly is company culture? Contrary to popular belief, company culture is not about having a foosball table in the office. Perks are nice to have, but a company’s culture is more than that – it is the practices that reflect the company’s core values and nurture its team. For this reason, culture is the lifeblood of a company. A great company culture is no longer just an option. It fosters trust and confidence in employees, which helps them deliver their best work – and in return boosts the company’s performance. Today’s workers consider culture as much as they consider salary and benefits. In fact, fantastic company culture is almost expected along with other traditional benefits. Authentic cultures are unique. The culture that works for one company might not work for another. However, you can learn a lot from companies who are doing it right and get started on your own. Here are 11 particularly inspiring success stories with their key takeaways. Zappos has become almost as well known for its culture as it is for the shoes that it sells online. What does a culture like that look like? It starts with a cultural fit interview, which carries half the weight of whether the candidate is hired. The founder and CEO Tony Hsieh strongly believes that hires who don’t embody the company’s core value of service-mindedness, are best paid to leave. For that reason, new employees are offered $2,000 to quit after the first week of training if they decide the job isn’t for them. “Everyone that’s hired, it doesn’t matter what position–you can be an accountant, lawyer, software developer–goes through the exact same training as our call centre reps. It’s a four-week training program, and then they’re actually on the phone for two weeks taking calls from customers. Takeaway: Zappos hires according to cultural fit first and foremost. This promotes the culture and happy employees, which ultimately leads to happy customers. And if you prefer money over working at Zappos? – it’s fine with them, you’re just not the right fit anyways! Tech culture has a reputation for long hours, intense competition, and little time for reflection. Which makes it even more remarkable that Asana has managed to build one of the best company cultures in the industry. In fact, the workplace-productivity management company founded by former Facebookers and Googlers, couldn’t be further from this stereotype. When the founders first sat down to build their new business in 2008, they drafted two things before anything else: Asana’s codebase and the company’s core values. This approach has paid off. Asana received a rare perfect rating on Glassdoor and a spot on Glassdoor’s Top 10 Best Places to Work in 2017. The company was also named one of Entrepreneur magazine’s best workplace cultures of 2017. For too many businesses, culture becomes viewed as something that will form naturally with enough free lunches and ping-pong tables. “We decided to treat culture as a product,” says Justin Rosenstein, the founder of Asana. He explained that instead of looking at culture as something that “just happens,” he and his co-founder realised that culture was actually something that needed to be carefully designed, tested, debugged, and iterated on, like any other product they released. “We actively survey people anonymously, and during one-on-ones, we ask what’s working well and what isn’t working well. Based on that information, we go back to the company and say, here’s what we heard, and here’s what we’re doing to do about it,” says Rosenstein. At the same time, Asana has its own in-house cook who prepares seasonally appropriate home-cooked organic meals twice a day, all new employees are given $10,000 to set up their own customised workspace, and a row of treadmill desks is set up overlooking the company’s San Francisco headquarter’s eighth-floor view. “We have a culture of work hard, live well,” says Rosenstein. Takeaway: Culture is not something that just happens. It’s as important as the product or the processes – and it needs to be treated that way. By approaching culture like they approached the product, Asana was able to hack their way to continuously improving company culture. Scoro, a company developing a work management solution for professional services, definitely practices what they preach. Work management is all about working smarter, not harder. The whole team uses Scoro on a daily basis, and it helps to make the team and cross-department communication clear and more efficient. By automating tedious and repetitive tasks, they’re able to spend more time on creative problem-solving and team-building. “We love having breakfast together in the office. A nice meal with a hot cup of coffee, accompanied by planning for the day and an inevitable laugh is an excellent way to spend the morning and create bonds with your co-workers. We also organise team lunches where we invite a guest lecturer to talk on a topic of our choice. It’s a nice team tradition that creates a so-called collective memory that connects people. 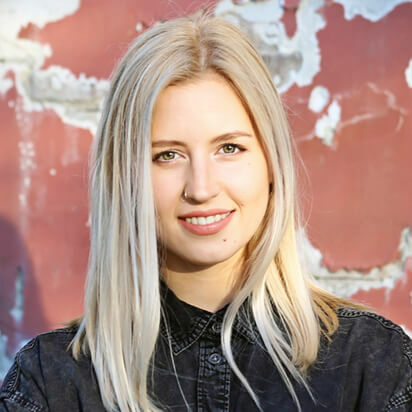 The whole communication pattern is really different from the anonymous corporate communication, and it has an apparent effect on the team attitude,” says Mäe. Takeaway: Thanks to the efficient use of technology, Scoro is able to eliminate and automate a lot of the small tasks that tend to take up most of the employees’ time. This is a time that can conveniently be used for team-building activities, which results in a happier and more productive team. 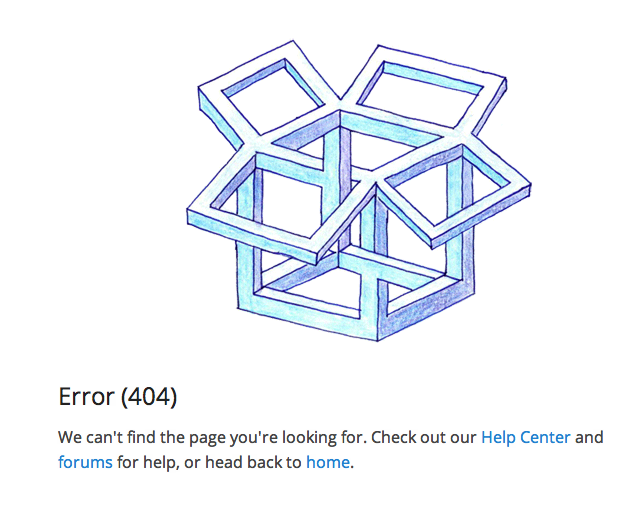 Dropbox essentially operates on the principle of “you’re smart, figure it out”. Ferdowsi and Houston simply identified what people are good at and let them do it. They trusted their talent with important work. And it paid off. Takeaway: Trust the people you hire. Hire the people your trust. Traditional management has a lot of negative connotations, from micromanagement and mismanagement to a lack of empowerment and a lot of bureaucracy. Those things detract from what modern companies, especially startups, need to function efficiently, which is speed and skill – everyone contributing at a higher rate and high level of responsibility. Spend a few hours at the downtown offices, and you’ll step into a culture that is the polar opposite of a traditional company’s slow-moving, bureaucracy-laden culture that strangles innovation. Similarly to Google’s policy in its early days, Twilio allots time for the engineering and design teams to work on their own projects. Essentially, it’s a week-long hackathon, where they have the creative freedom to build stuff with the API. In line with its commitment to innovation, Twilio expects its employees to be able to code. Each time Twilio hires a new employee they must develop and present an app built on the company’s API. Some of the most interesting products are Callin’ Oates (call the hotline and choose a Hall and Oates song), and Twilio Latrine (check if the Twilio bathrooms were occupied without leaving your desk). Takeaway: Hiring culture first, skills second doesn’t mean that the hires will lack important skills. Obviously, you need different criteria to assess if people possess the skills required to succeed in different positions. But skills don’t tell the whole story. Skills can be thought – culture, however… that’s another story. Employees of Twitter can’t stop raving about the company’s culture. Rooftop meetings, friendly coworkers, and a team-oriented environment in which each person is motivated by the company’s goals have inspired that praise. 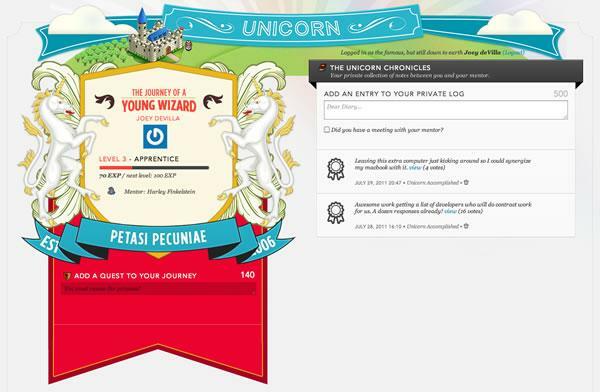 These and many other perks are not unheard of in the startup world. But what sets Twitter apart? Their employees love working with other smart people! 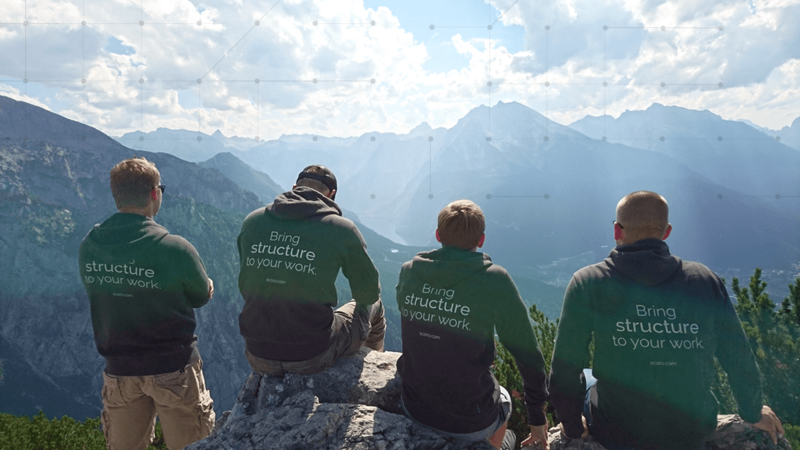 The engineering team decided that training should be a core competency of the organisation, so they acquired Marakana, a company dedicated to open source training – and set up the Twitter University. Now, Twitter is running hundreds of classes for its employees. On top of that, Twitter runs a quarterly Hack Week that lets employees collaborate on any crazy idea they have for the company. Workers love being part of a company that is doing something that matters in the world. Takeaway: Twitter believes that employees should end the week feeling like they know more than at the beginning of the week. No program, activity, or set of rules tops having inspired and fulfilled employees who feel that what they are doing matters. Coming from a relentless startup environment, Ryan Carson, CEO of Treehouse was regularly burnt out and was unable to work to his maximum productivity. Learning from his lessons, Carson decided to play the long game – instead of squeezing every last effort from his employees, he believes in improving his employees’ productivity in the long-term by not overworking them. This was the basis of his four-day work week. “If you put them in a race with someone for one month, and one works 60-hour weeks, and one works 32, then yes, the person who worked 60 hours is going to get more done in that one month,” he said. “How about in 12 months? How about in seven years?” said Carson. However, that does not mean his employees have the license to slack off. Takeaway: According to the American Psychological Association, burnout often results in depression, anxiety, and physical illness. In the long run, having a less stressful environment and focusing on the wellbeing of your employees results in motivated and productive workers. If a four-day week is too big of a leap for your business, then try to think of other creative ways to keep your employees well-rested and healthy. Research by Deloitte discovered that employee engagement and productivity is improved by about 14% if recognition occurred in the organisation. A more interesting discovery was that peer recognition was valued more than senior leadership recognition. And we get it – most of the time if anybody notices your work it has to do with a screw-up. So when someone compliments you on your work, it feels special! To curb this problem, Shopify developed their own internal tool – Unicorn. The tool allowed employees to praise each other if they discovered something was well-done. Takeaway: Motivating employees to recognise their peers goes a long way. 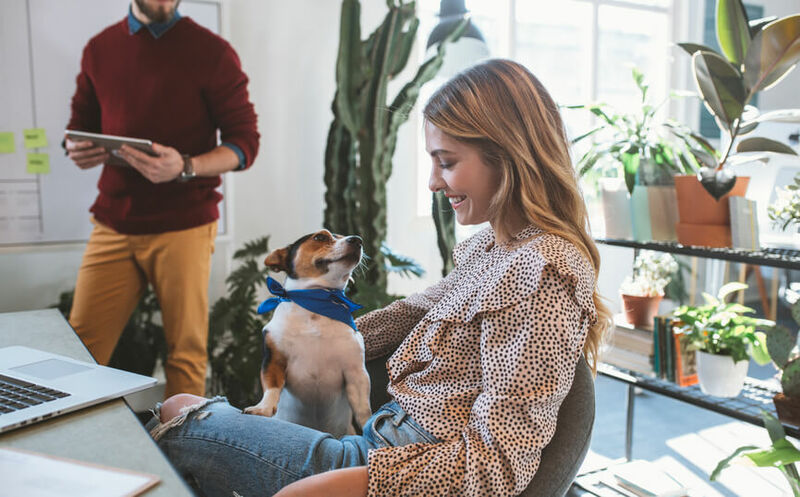 Not only will it improve the happiness and productivity of the workplace, but it can also inspire creating new connections and building relationships. This in return is a crucial aspect of employee retention. Whole Foods Market, an American health food supermarket chain, is a company that walks the talk. All employees are entitled to a 20% store discount on store purchases. However, they are entitled to even more discount (up to 30%) if they keep themselves healthy and meet criteria for blood pressure, cholesterol, smoking status, and body-mass-index (BMI) screenings. Whole Foods has even provided an internal company website that allows employees to track their own eating habits and helps to keep their healthy practices. Takeaway: One of the most common excuses people cite for not being in good shape relates to not having the time or the energy to do what it takes to be healthy. This is particularly true of working professionals. Most office goers complain that they find it difficult to eat healthily and sensibly and hold their waning willpower responsible for it. Making healthy lifestyle as easy as possible for your employees motivates them to pay attention to their well-being. And that is rewarding for both the workers and the employers. It would almost seem wrong not to mention Google on a list of companies with great culture. Google has been synonymous with culture for years and sets the tone for many of the perks and benefits startups are now known for. Free meals, employee trips and parties, financial bonuses, open presentations by high-level executives, gyms, a dog-friendly environment, and so on. But the question arises – why do they do that? For fewer distractions. Instead of having to go offsite or take time off to take care of daily routine tasks, Googlers can get them done there and stay on task. The message is simple: we’ll take care of you while you take care of work. 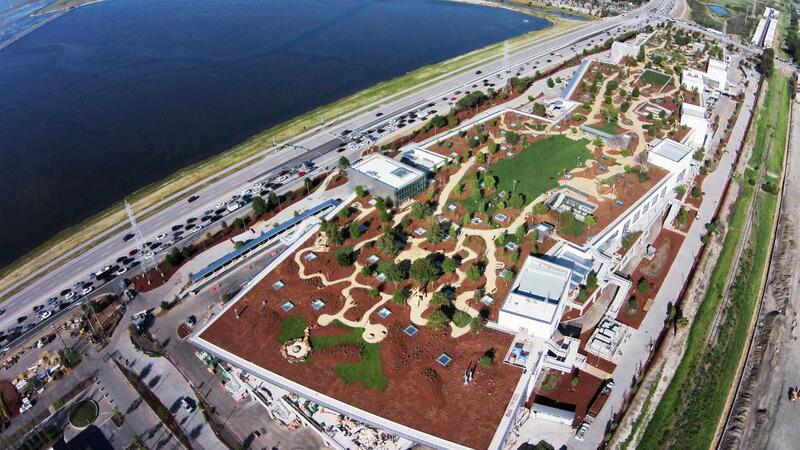 When Google builds offices, they don’t just build a basic office. Qualitative and quantitative data are baked into workflow decisions. Much like Google has Google Analytics to glean insights on web traffic, the company has People Analytics to make sure everything flows smoothly on campus. For instance, Google knows that the optimal lunch line at the cafeteria is three to four minutes. And when the lunch is provided on site, they’re able to control that. It’s as simple as that! Takeaway: Take care of your employees. By allowing them to stay distraction-free, you’ll actually make them more motivated and focused on the things that really matter at workplace – productivity and efficiency. To meet these challenges, Facebook has created conference rooms, separate buildings, lots of outdoor roaming space for breaks, and has management (even CEO Mark Zuckerberg) working in the open office space alongside other employees. It’s an attempt at a flat organisational culture using the buildings and space itself to promote a sense of equality among the competition. With topping 10,000 employees, they needed a new building. So they opened MPK20 (Menlo Park Campus building 20). The goal of the building was to be to create a space that’s eco-friendly and reflects Facebook’s mission to connect people. Takeaway: There are many ways for creating a collaborative environment, but nothing tops an office built with precisely that in mind. When the workplace, as a building, enforces creativity, spontaneity, and equality then it is much easier to implement it in teams and employees. There are countless articles discussing the power of fostering a positive corporate culture. Surprisingly, these articles often emphasise frameworks but leave out the most important factor: people. If you forget about your people, you can forget about your culture; perks and money have their limits in inspiring true commitment. Business is a truly human endeavour, and having a positive workplace culture makes for happier employees. Happy employees will have a profound impact on your company’s success (in fact, you’ll likely outperform the competition by 20 percent).